To help our clients and their employees make the most of their employee discount program, we're creating a series of short tutorials about the Access Perks employee discount program. Click here to read more Access Perks Product Updates and Tutorials. 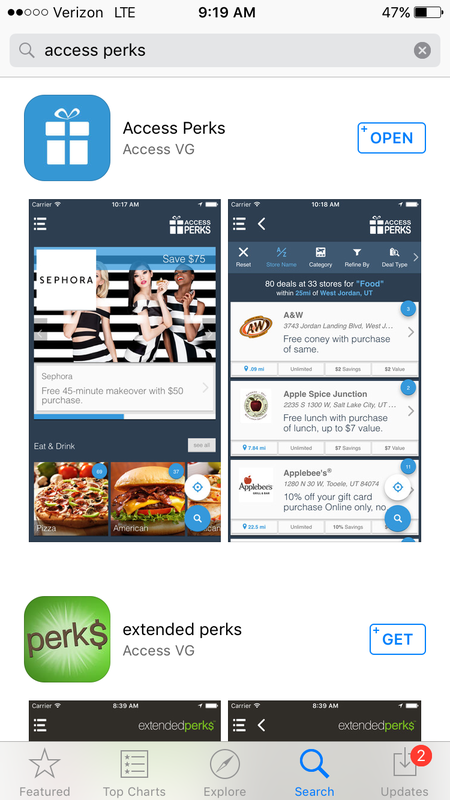 The Access Perks mobile app allows you to save money while on the go by simply showing your smart phone right at the point of purchase. 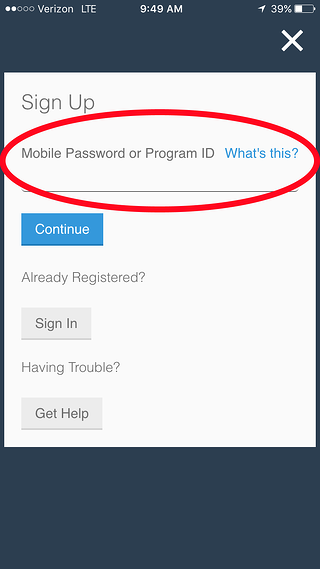 Follow the steps below to find, download, register and log in to the Access Perks mobile app. 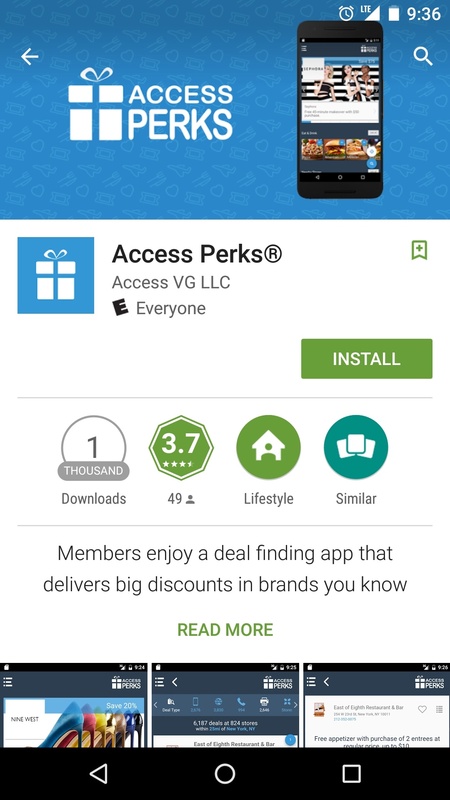 Search “Access Perks” on Google Play for Android or the App Store for iPhone. 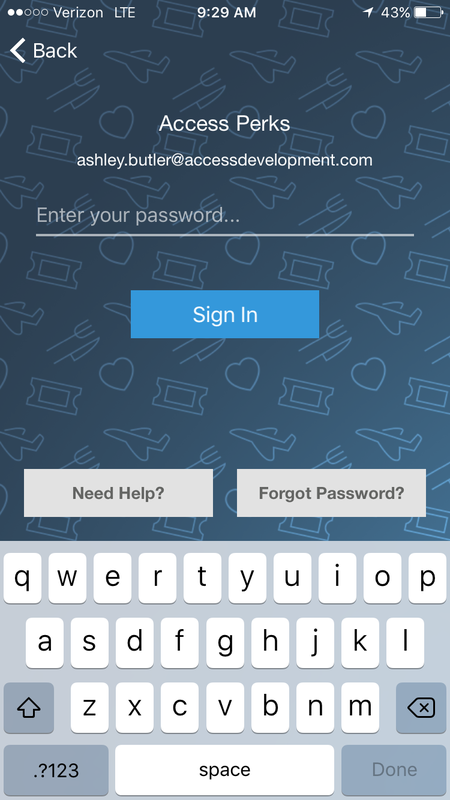 Proceed to type in the password you’ve previously set up and click “Sign In” – You’ll automatically be directed to the main Access Perks app page where you can start searching and saving. When prompted, type in your work email address. Then click “Continue” – you’ll then be asked to fill out the information below. 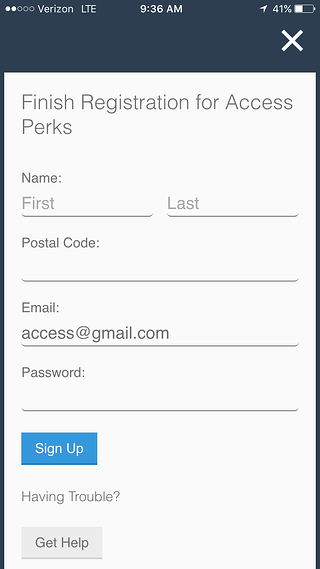 Once all the required fields are filled in, you’ll enter a password of your choosing and click “Sign Up.” From here you’ll be automatically directed to the main Access Perks page where you can start searching and saving. But what if my email isn’t recognized? After clicking “Setup Account” you’ll need to enter your Program ID. 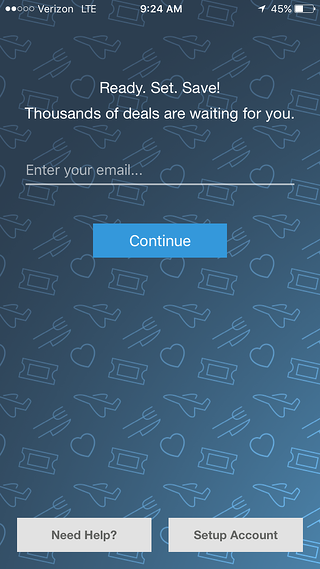 After you click “Continue,” you’ll be prompted to reenter your email address. 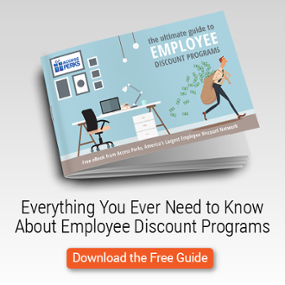 If you don’t know your Program Key, you’ll need to get it from your HR representative. Then fill in the required information and your previously administered Member ID. If you don’t know your Member ID, talk to your HR representative. 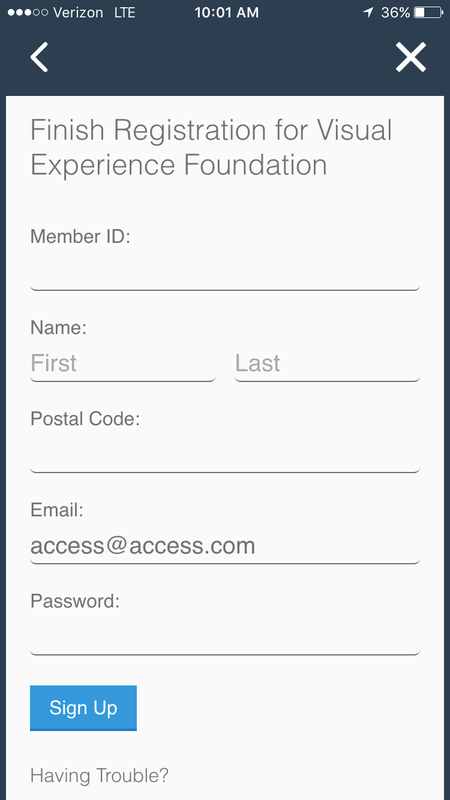 Once all the required fields are filled in, you’ll enter a password of your choosing and click “Sign Up. 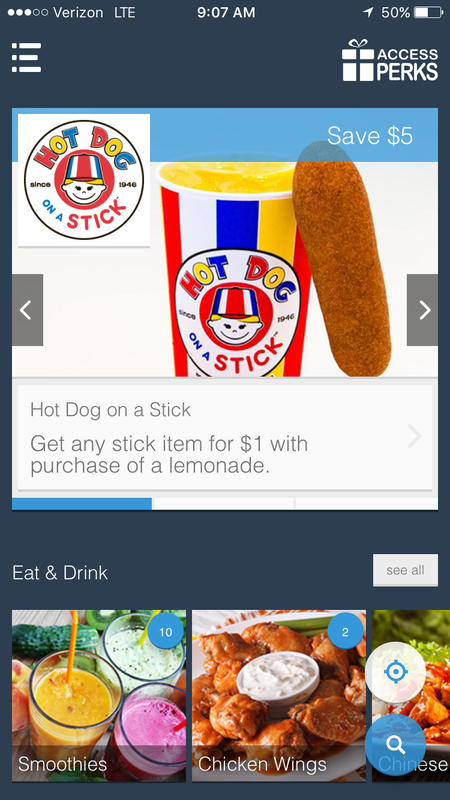 After completing sign up, you’ll be directed to the main Access Perks app page where you can search and find tons of discounts! 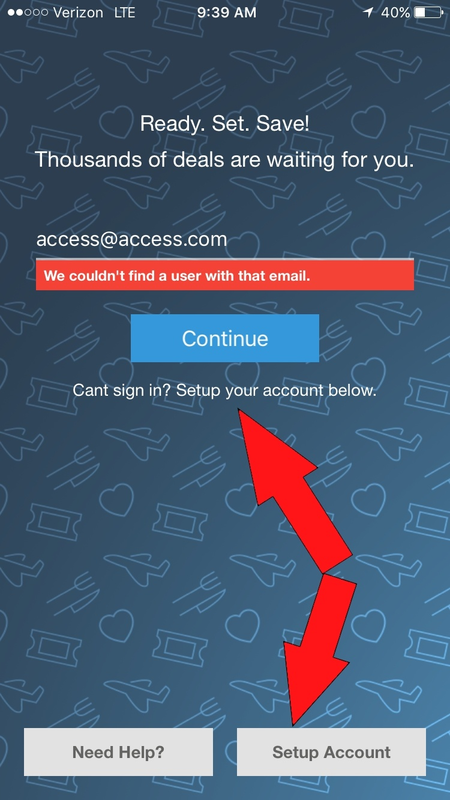 If for some reason you still are unable to log in and register for the Access Perks app, please follow up with your HR representative, so your email address can be updated to our system.